SELLER WANTS SOLD!! This beautifully remodeled, double ensuite 2-bdrm condo has been fully renovated using the highest quality materials to create a clean, contemporary home perfect for a small family, individual, snow-bird or downsizers. 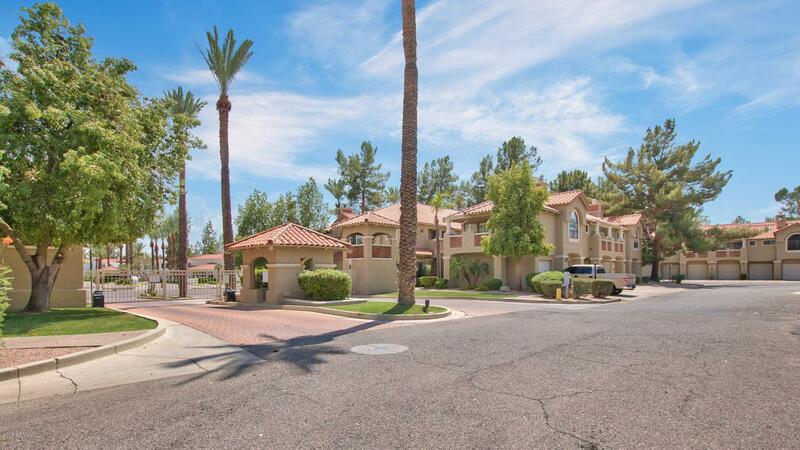 The quiet, gated community makes for the ideal lock & leave. Features include open floorplan, soaring ceilings, kitchen w/ dine-in bar, new stainless steel appliances, soft-close shaker cabinets, farmhouse sink, waterfall edge quartz countertops, marble bathroom vanities, new Toto toilets, Soho stone fireplace, wood plank tile, NEST thermo & LED lighting. 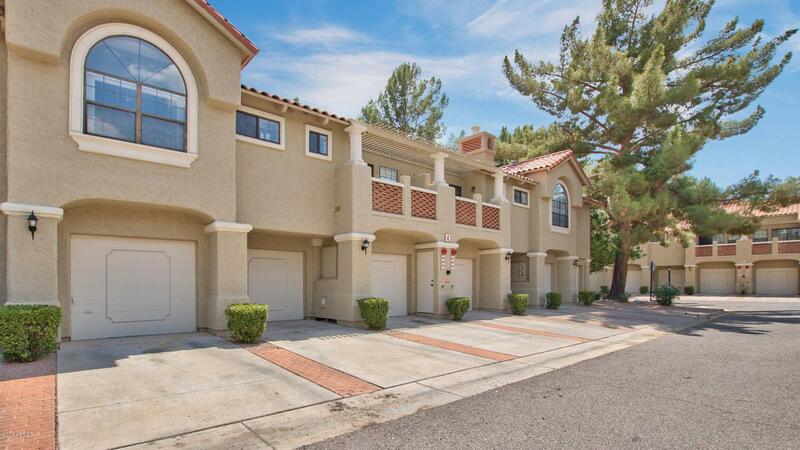 Private 1 car garage w/ extra storage space & additional parking space. 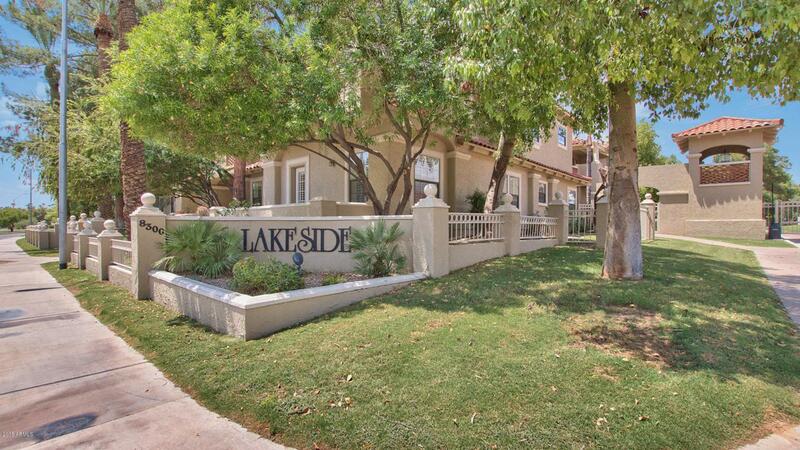 Placed right on the lake, great for running, biking & dog walking. 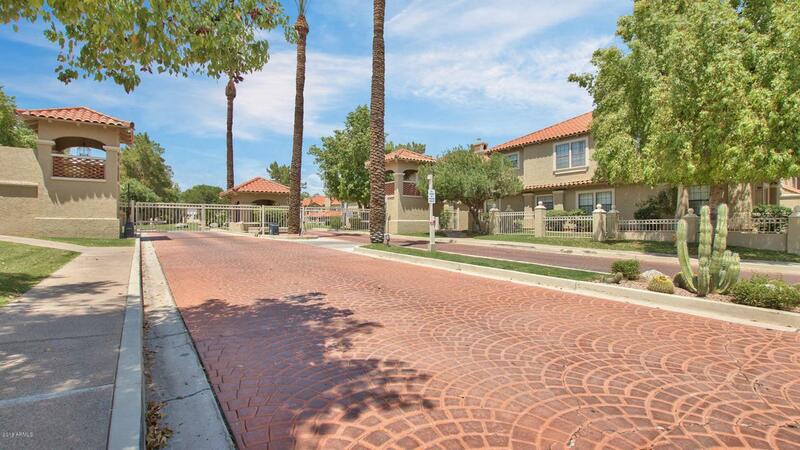 Next to great gyms & restaurants - The Vig, Luci's & More!